Hi friends, it’s Klein! 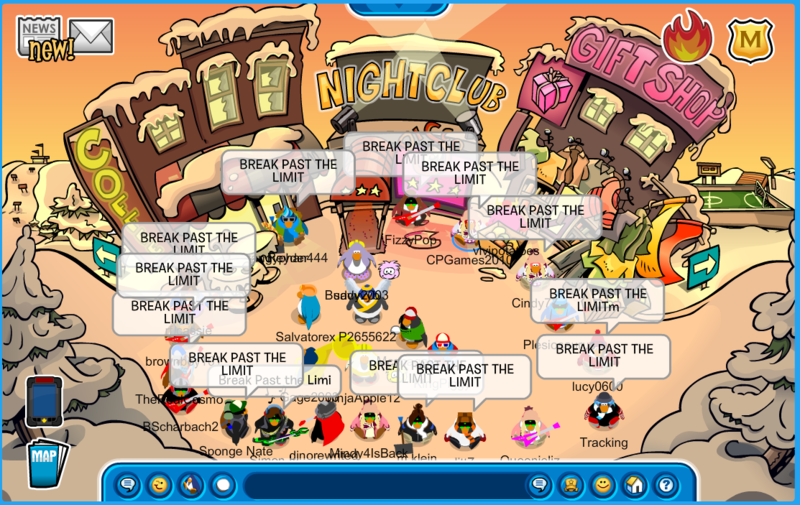 Tonight we logged onto the server Sleet for this chilly event. While we were all warm and cozy, we were getting ready for the winter season! We wore our warmest winter gear and performed some amazing tactics. The formations were pretty cool. In all, we completed our goal of showing how even the cold cannot stop us! We had a fun time coming up with word tactics, it was snow easy! See you guys next time! Comment with your name and rank if you attended! Thanks to everyone who sent pics!